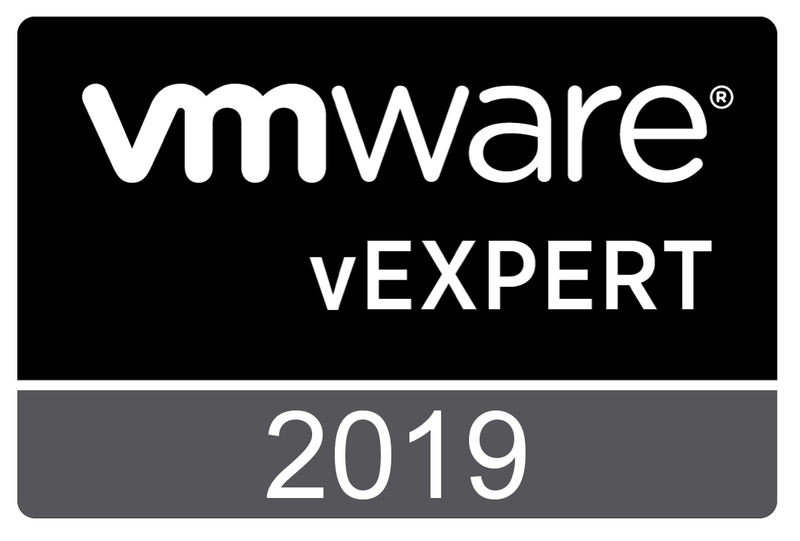 You can have a VMM environment Highly-Available not only from a host perspective (meaning live migration of the VM with VMM installed) but you can get HA also at the application level, in case there are issues with OS inside the VM, VMM starts on the other node. 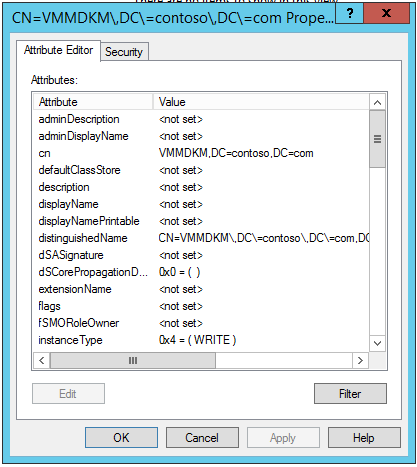 You can have two or more SCVMM Management server in a cluster, but only one node will be active. 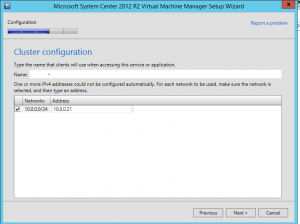 Create a VMM Service Account in Active Directory which has to be added to Local Administrators Group on the servers where VMM will be installed. Install two VMs for VMM with Windows Server 2012 R2 and configure the Failover Cluster feature . Install all the VMM prerequisites: ADK and SQL Native Client. Create a Container in AD DS for Distributed Key Management because VMM stores Run As Accounts in its database to manage VM hosts, file servers, VMs and other credential required resources. Highly-Available SQL Database is preffered. 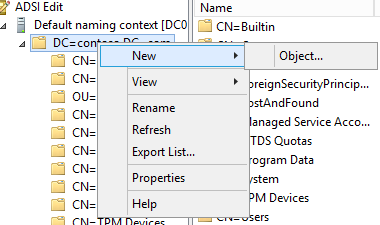 Select container as the class and Click Next. 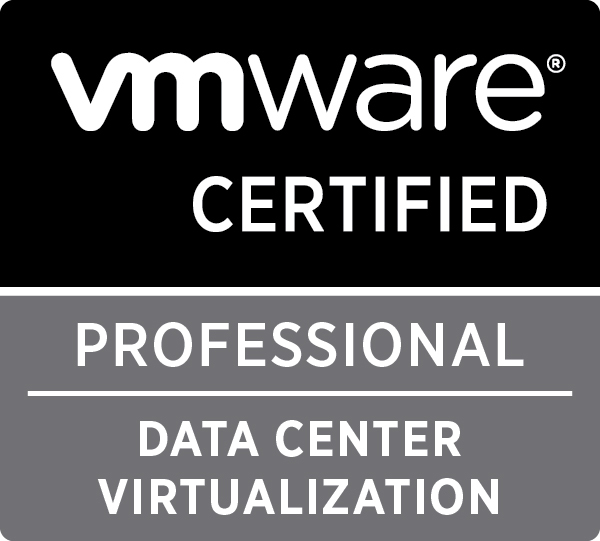 After you configure the Failover Cluster feature on the VMs where VMM Management Server will be installed you can proceed with the installation of VMM. 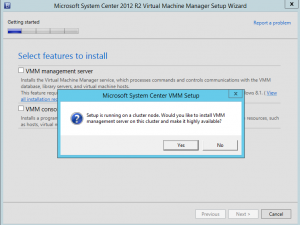 You can start the VMM installer which will automatically detect the cluster and will ask you if you want to install the VMM Management Server in a highly-available mode. 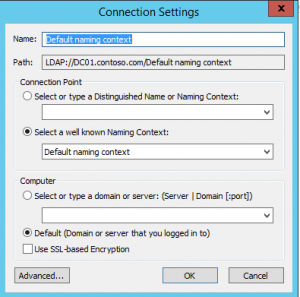 After the installation is finished on the first node you can run the setup on the second node. 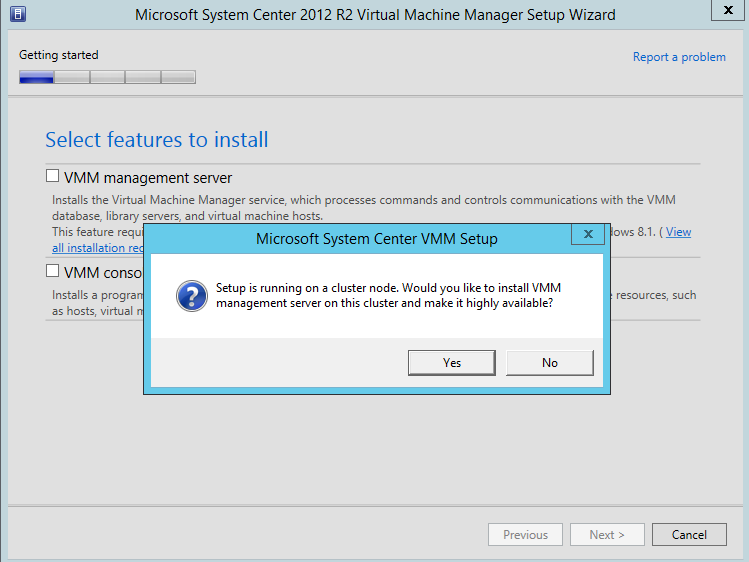 The setup will see the cluster and the VMM Cluster role and will ask you if you want to add this node to the current installation. 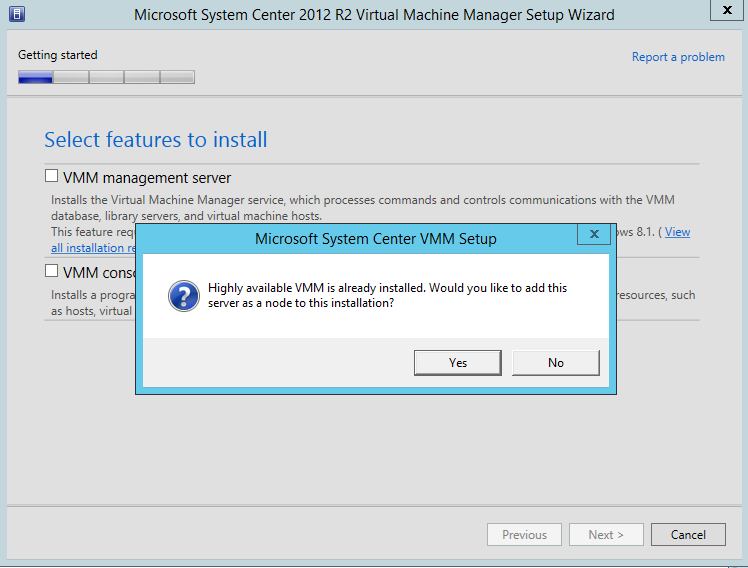 After the installation is finished don’t forget to install the latest Update Rollup for System Center 2012 R2 Virtual Machine Manager. 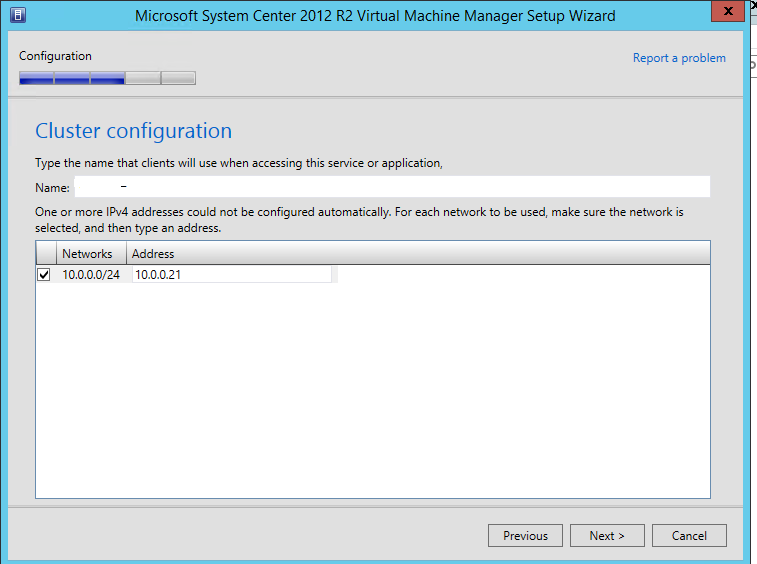 Hope this will be useful and will help you to install Virtual Machine Manager 2012 R2 in a Highly Available mode.